This green CertifiCARD Holder is wall mountable, it comes supplied with a header banner. 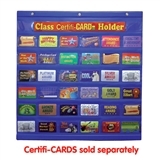 Space for up to 36 cards, designed for use with our CertifiCARDS. 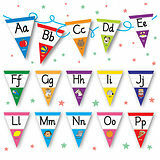 Designed for use with our CertifiCARDS.